Singers come to this show to perform and also to share opinions and thoughts with the host. 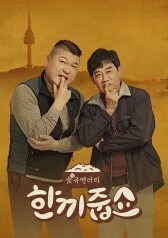 Through this, viewers can personally get to know the singers and their philosophy of singing. 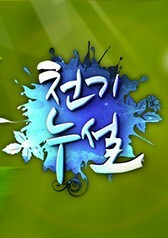 You can enjoy high quality music and candid opinions of the most talented singers and performers in Korea.